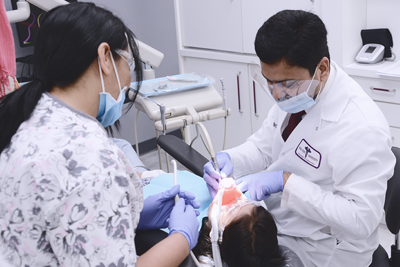 One of the many things we pride ourselves with the time and effort we take with all our new patients. 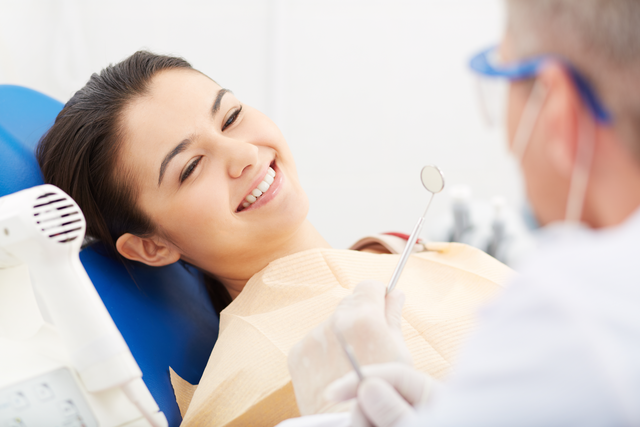 A healthy mouth is an important part of overall wellness. Keeping your teeth white and clean requires a regular routine of cleaning both at home and via a professional dental care provider. 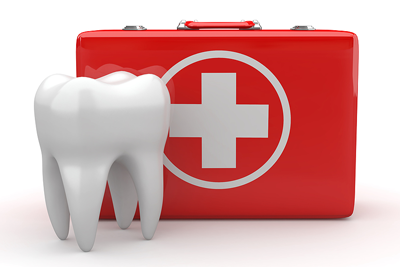 To treat common dental emergencies, like cracked or broken teeth; a chipped tooth; and tooth aches. 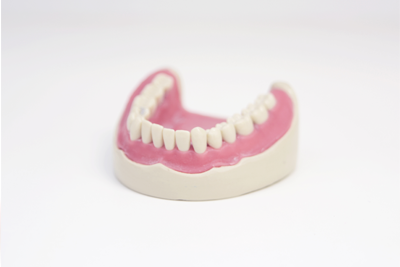 A denture is a removable replacement for missing teeth and the tissues connected to those teeth. It is made of acrylic plastic and sometimes porcelain and metal materials. 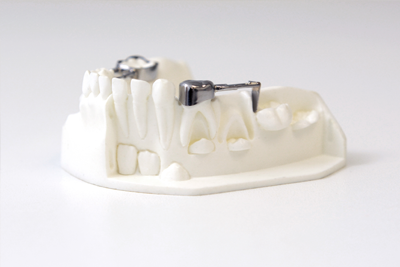 Dental vaneers are wafer-thin, translucent ceramic shells that are placed over the teeth. 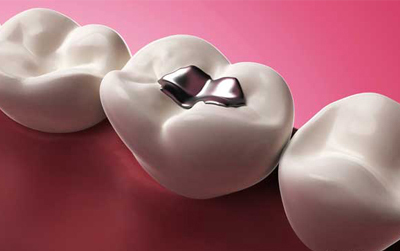 Veneers can improve the color, shape and position of your teeth. An inlay is defined as a restoration which has been constructed out of the mouth from gold, porcelain or other metal and then cemented into the prepared cavity of the tooth.The onlay is essentially an inlay that covers one or more cusp and adjoining occlusal surface of the tooth. 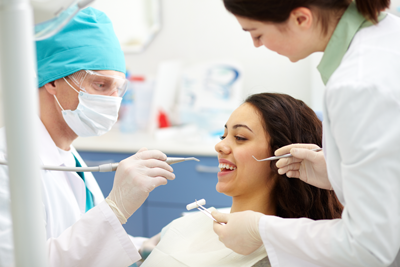 An extraction means to have a tooth removed, usually because of disease, trauma or crowding. 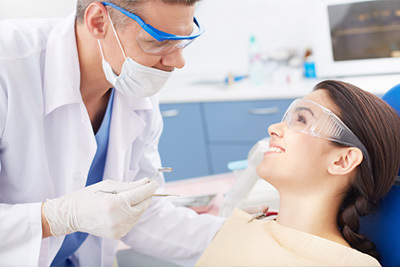 Your mouth may continue to feel numb for an hour or two after the extraction. 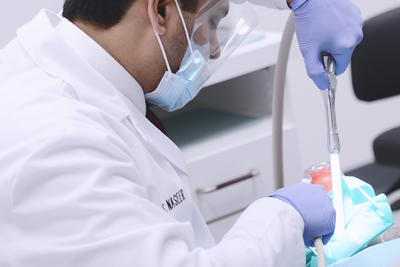 A crown is a restoration that covers, or “caps” a tooth to restore it to its normal shape and size, while strengthening it. 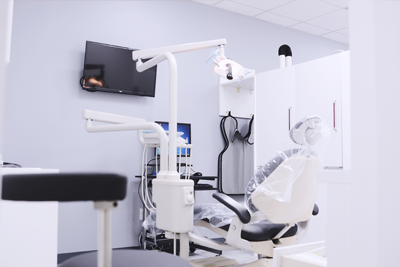 Followup care and monitoring for dental implants can be similar or more intensive when compared to natural teeth.Dental implants require much more follow up treatment than root canals.